We are a small, family-run camping and caravan site ideally located just off the A515 and perfectly situated for exploring the High Peak Trail. We are set away from the Ashbourne to Buxton Road, so lovely and quiet but easy enough for you to find. We run an adjacent dairy farm set in the beautiful undulating hills of the Peak District countryside of Derbyshire providing magnificent views of the High Peaks, a very rural part of the County. 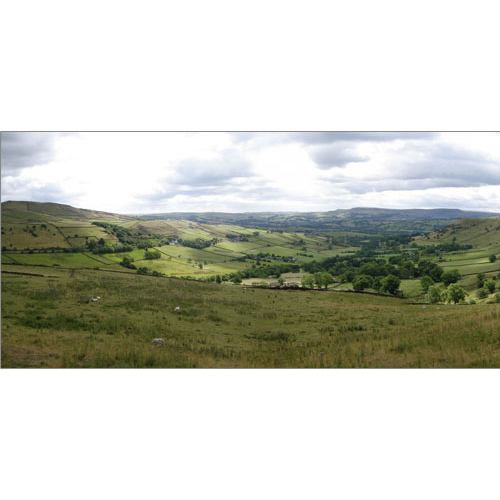 From the campsite, there are many local walks to enjoy with easy access to the High Peak Trail. This also means there is no need to go on any roads to access the trail, so a safer option for families and cyclists who are less confident on roads.